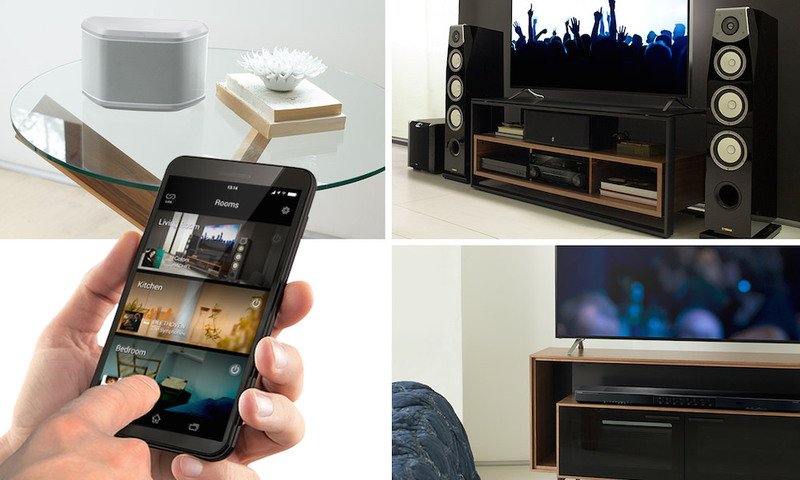 Yamaha just introduced MusicCast, a new way to bring music to every room in a home wirelessly with control provided by a simple app. Designed to easily work with an existing home Wi-Fi network, MusicCast offers access to a huge range of audio content from virtually any source. 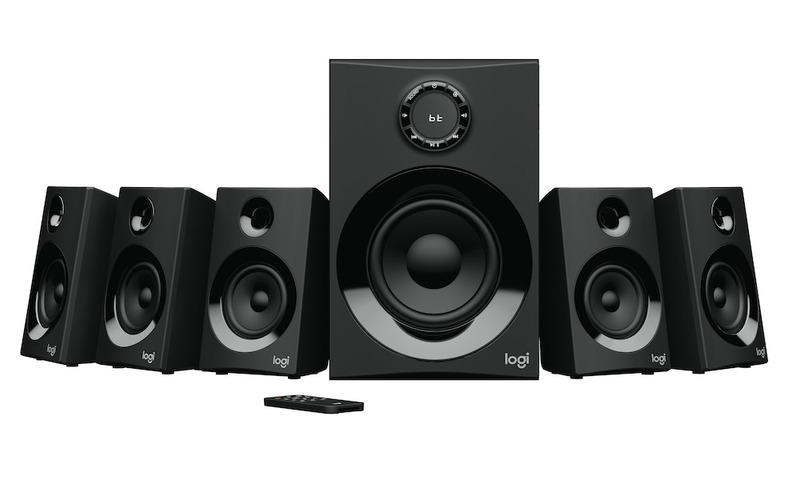 These include streaming services, Internet radio channels, digital music libraries, Bluetooth devices, and even external sources connected to MusicCast products, such as TV set-top boxes, Blu-ray Disc players and turntables. By year end, Yamaha will offer over 20 MusicCast enabled products spanning a broad array of categories including AV receivers, wireless speakers, sound bars, Hi-Fi components and powered monitor speakers. All MusicCast products support Bluetooth playback, which allows users to listen to any content played on the system via their mobile device. 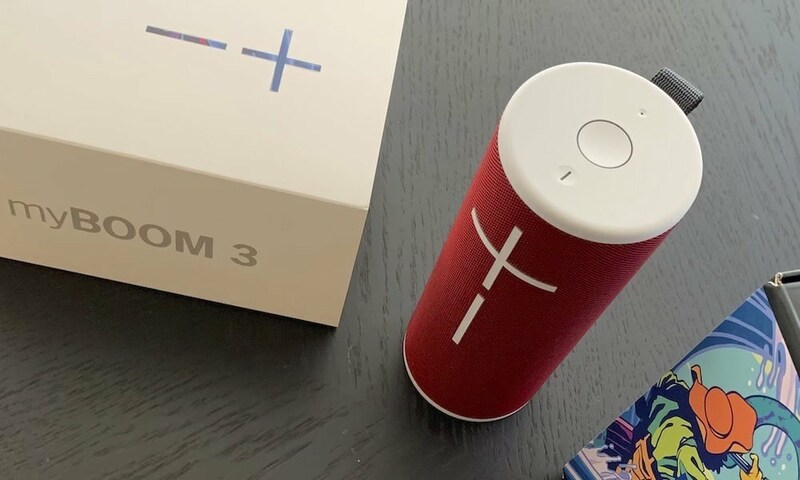 Alternatively, a MusicCast device can output a Bluetooth stream, allowing transmission to Bluetooth speakers or headphones. 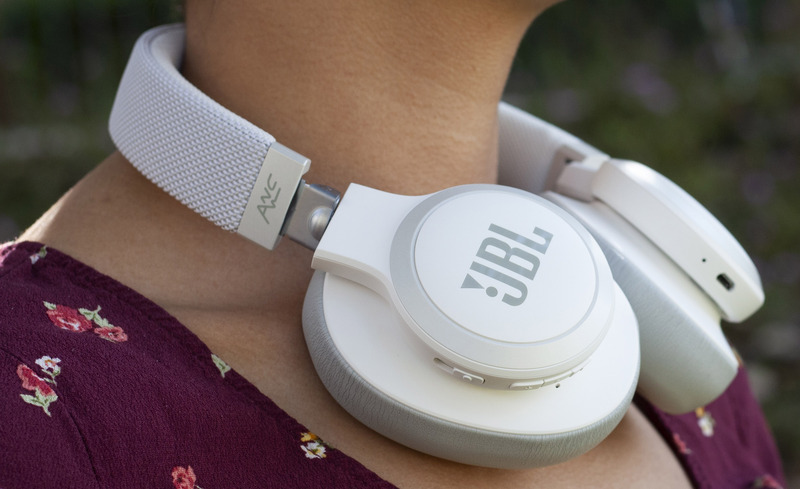 MusicCast also supports wireless playback of high-resolution audio files for a true high-fidelity listening experience with exceptional sound realism and detail. MusicCast offers unprecedented versatility through the integration of a wide range of products, enabling a MusicCast system to provide true surround sound, including multidimensional Dolby Atmos and DTS:X in a main TV room, while streaming the audio content to other rooms throughout the home. The free MusicCast app can be downloaded starting today and is available for Apple and Android smartphones and tablets. The app lets users browse content and play it back in each room of a home or link rooms together. With its unique personalization features, the user can choose from preloaded room images or change the color of buttons to represent each room in the home, or even take pictures of their own home and assign the images to each button. The content source buttons can also be customized to rename, remove or reorder selections for easier operation. MusicCast includes Pandora, Spotify Connect, Rhapsody and SiriusXM Internet Radio streaming services, as well as thousands of free local and international Internet radio stations. All MusicCast products support Bluetooth playback, so virtually any streaming service can be accessed via Bluetooth from a mobile device. 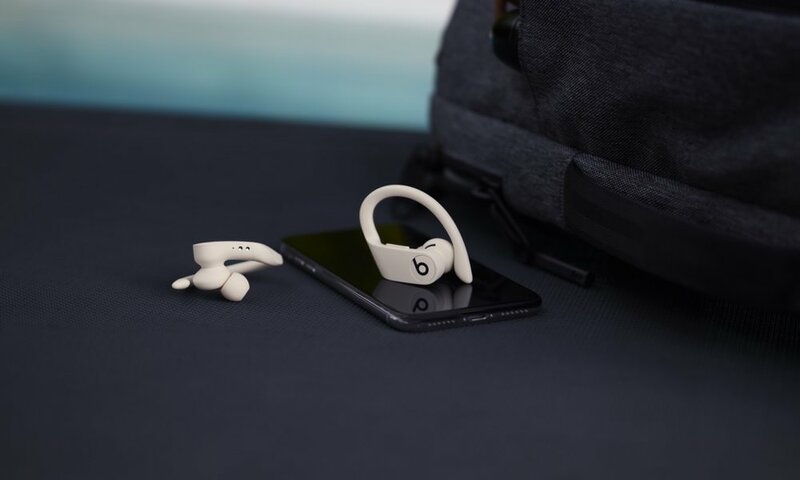 The app provides easy browsing and playback of all music libraries on network-connected mobile devices, computers and storage devices including USB memory sticks. 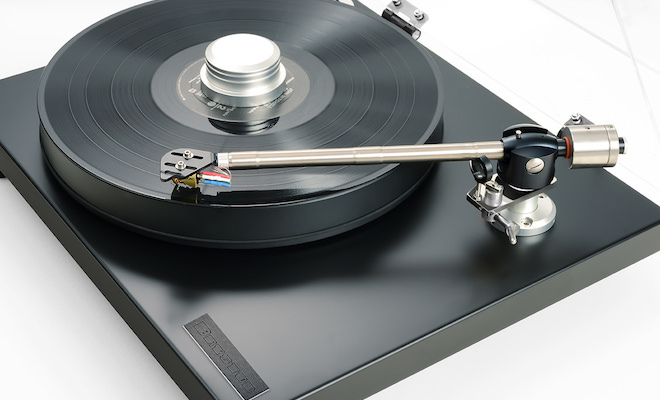 It also provides access to external sources connected to MusicCast products; content from TV set-top boxes, gaming consoles, CD and Blu-ray Disc players, turntables, etc. 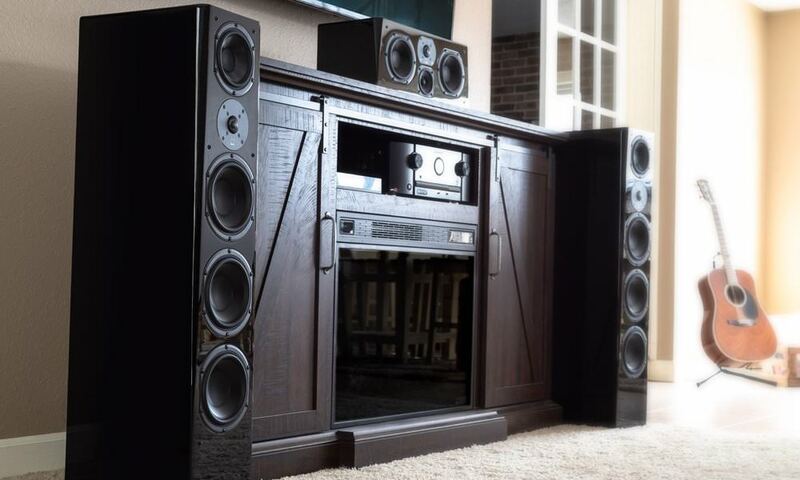 can be played in any room. MusicCast can even select terrestrial AM/FM radio stations for playback throughout the home when linked to a tuner-enabled MusicCast device. Both Internet radio and terrestrial radio stations can be saved as “Favorites” for quick in-app recall. 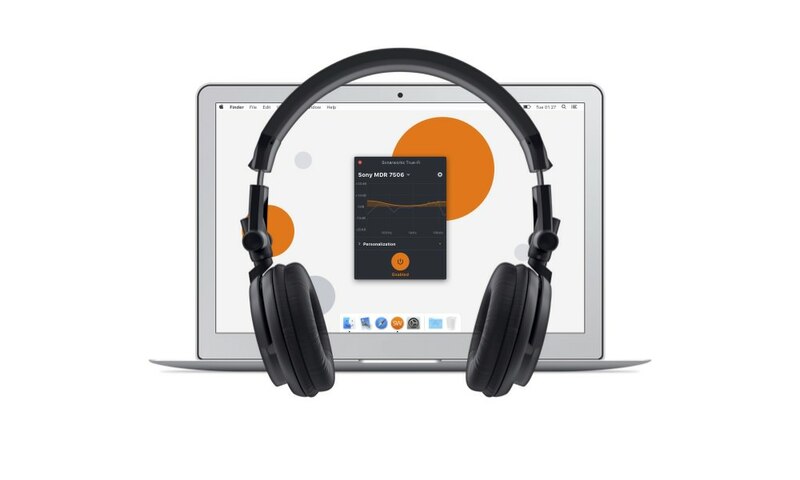 Unlike other wireless systems on the market today, MusicCast supports true high-resolution audio formats to deliver more accurate reproduction of sonic details, presence and atmosphere. MusicCast components are compatible with Apple Lossless (ALAC) up to 96 kHz / 24-bit, as well as FLAC, AIFF and WAV files up to 192 kHz / 24-bit. 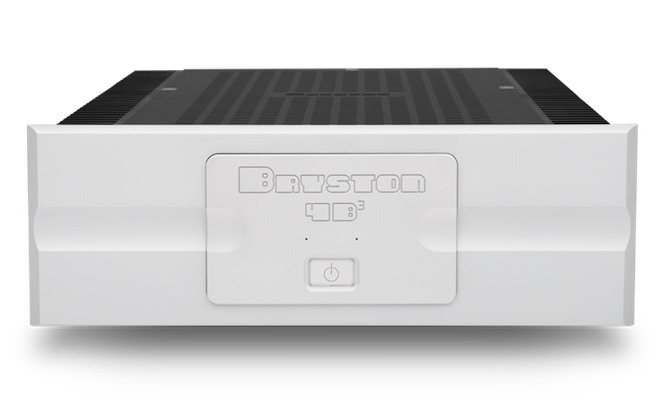 Most MusicCast models also support single-device playback of DSD streams up to 5.6 MHz. Starting today, owners of the recently launched RX-V 79 and AVENTAGE RX-A 50 Series of Yamaha network AV receivers will be able to perform a firmware update to enable MusicCast capabilities. 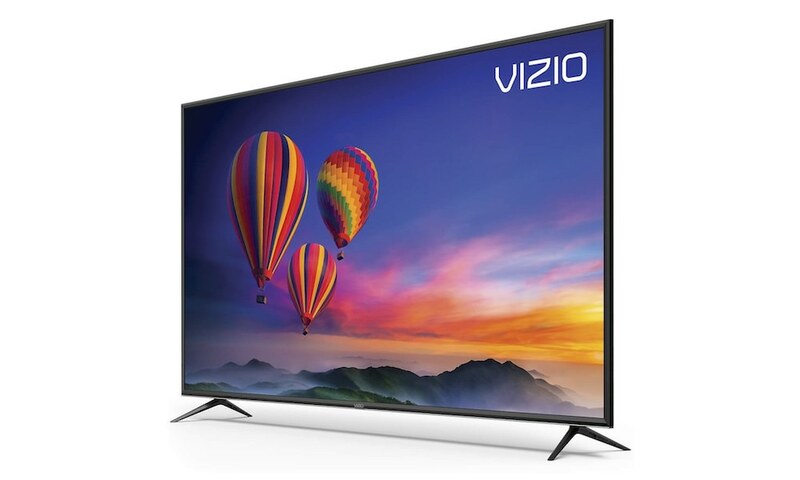 Supported AV receiver models include the RX-V479, RX-V579, RX-V679, RX-V779, RX-A550, RX-A750, RX-A850, RX-A1050, RX-A2050 and RX-A3050. This represents every one of the latest Yamaha network AV receivers. Next month, the CX-A5100 preamp/processor, a new companion to the MX-A5000 11-channel amplifier, will become available for those seeking an “AV separates” solution for uncompromising home theater performance. 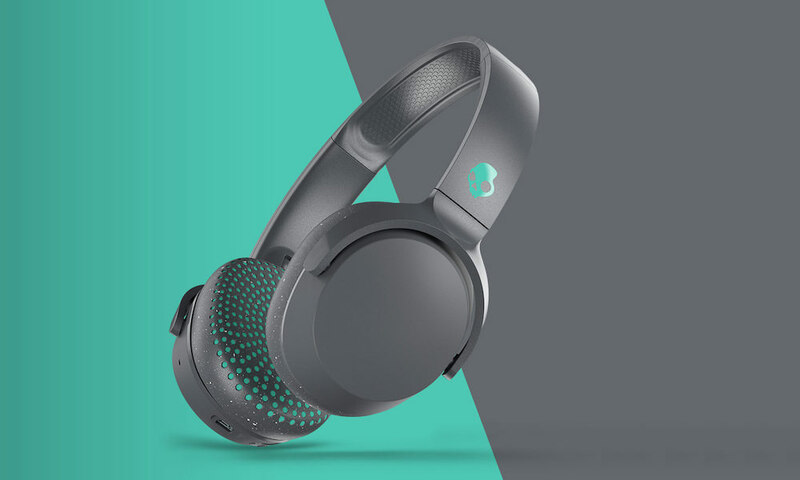 The new model will feature Dolby Atmos and DTS:X object-based multidimensional sound technology, the latest HDMI specs including HDCP 2.2, balanced subwoofer outputs and many other enhancements including MusicCast. Also in September, the slimline RX-S601 will join the roster of MusicCast enabled models, providing a 5.1-channel AV receiver solution for space-challenged installations. Additional details on the CX-A5100 and RX-S601 will be made available through separate announcements. The MusicCast Wireless Speaker, available starting in October, features a 2-way design with a large passive radiator combined with Yamaha’s digital sound processing for amazingly clear, room-filling sound from this compact model. Choose from solid black or white with a silver accent to fit beautifully in any room of the home. If counter space is limited, the speaker offers a threaded mounting hole, allowing for wall mounting using commercially available brackets. Yamaha will introduce a MusicCast Sound Bar and a MusicCast TV Speaker Base in September, both of which offer a single-body design for those seeking an easy way to enhance their TV sound without having to connect multiple speakers. Both feature Yamaha’s exclusive Digital Sound Projector technology for true (vs. virtual) surround sound and HDMI connectivity with 4K Ultra HD and HDCP 2.2 support for compatibility with today’s 4K TVs and sources. 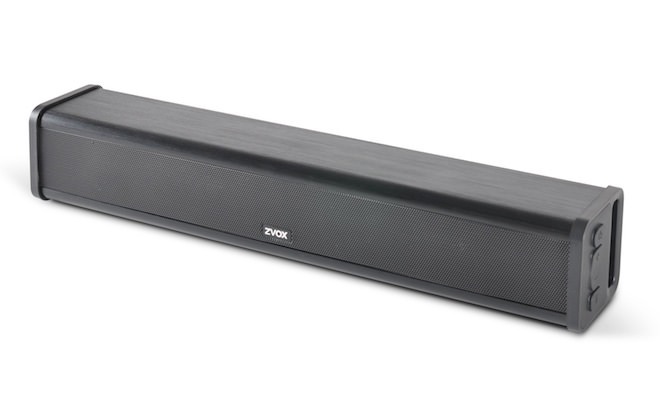 The MusicCast Sound Bar (YSP-1600) sports eight speaker drivers plus dual built-in subwoofers in a slim, 2.5”-tall design suitable for placing in front of a TV. 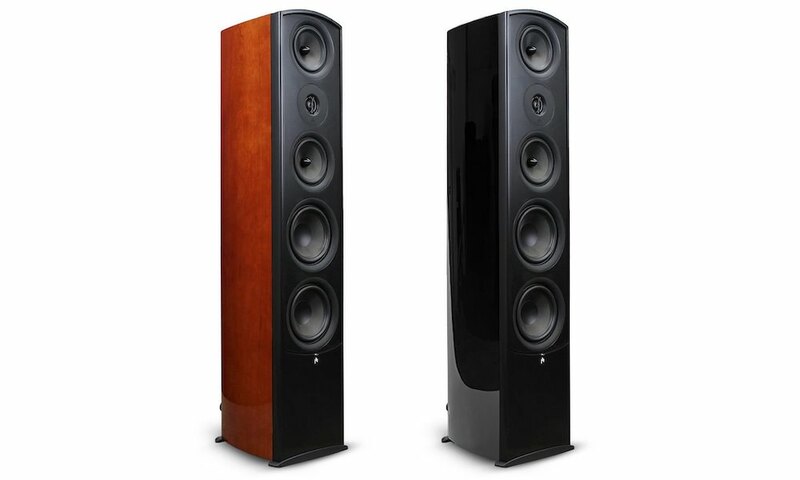 The MusicCast TV Speaker Base (SRT-1500) features 10 speaker drivers plus dual built-in subwoofers in a solid wood MDF enclosure that can be used as a base for most 32-inch to 55-inch TVs. 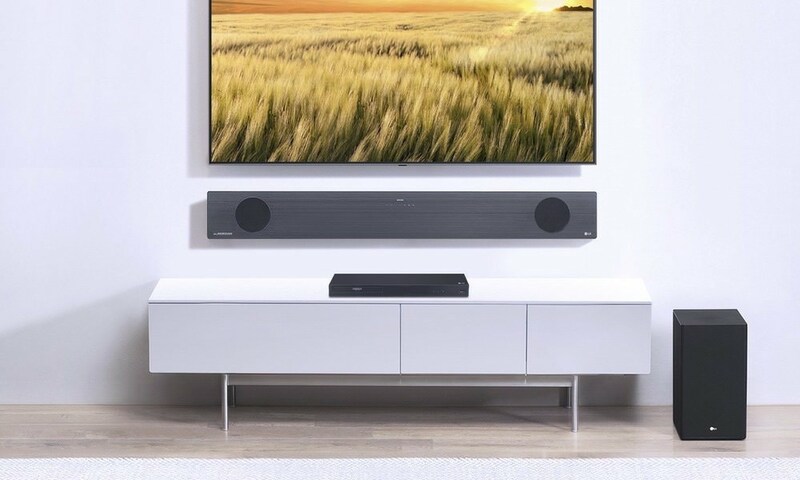 These models will be followed by the MusicCast Sound Bar (YSP-5600) slated for introduction in December, which will support Dolby Atmos and DTS:X using Digital Sound Projector technology to deliver true multidimensional sound. 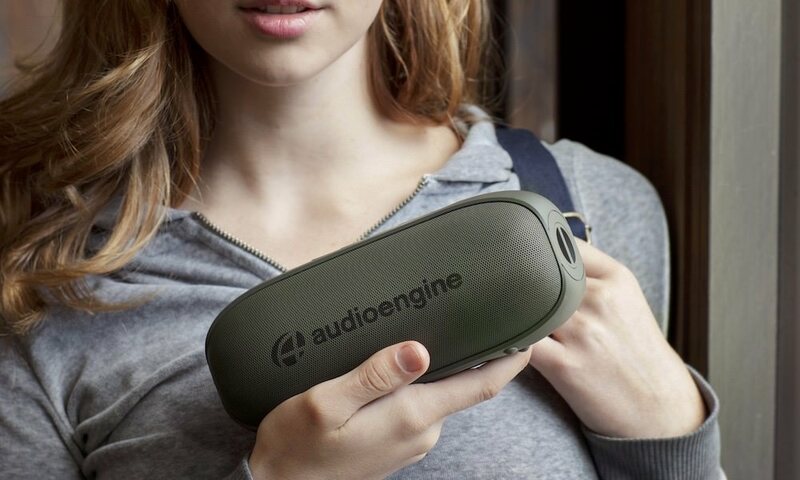 Yamaha will also offer MusicCast products designed for discerning music lovers who crave the company’s signature “natural sound” Hi-Fi sound quality. 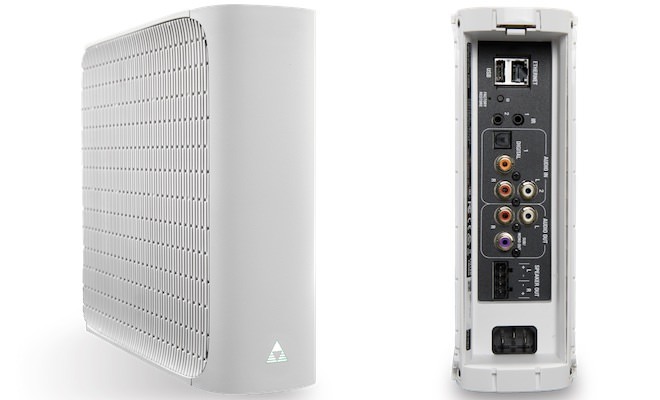 This includes the R-N602 network Hi-Fi receiver, available in October, and the NX-N500 powered monitors, available in December. Additional details on these models will be made available through separate announcements. 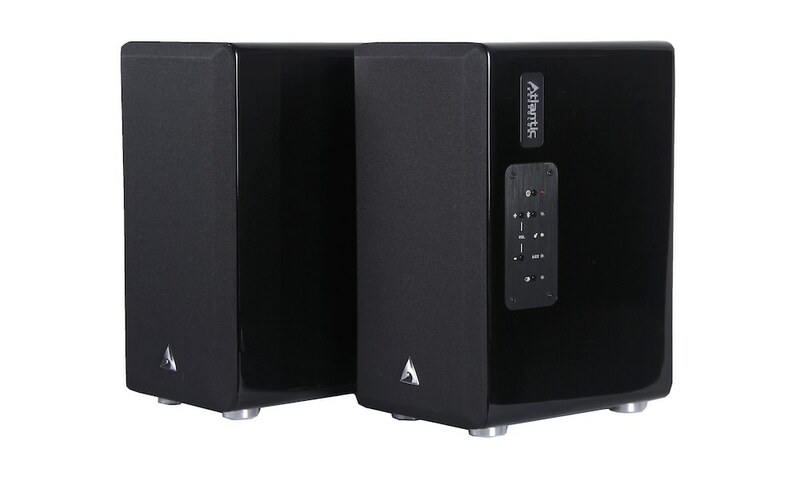 MusicCast Speaker (Black) $249.95 Oct.
MusicCast Speaker (White/Silver) $249.95 Oct.
MusicCast Sound Bar (YSP-1600) $499.95 Sep.
MusicCast TV Speaker Base (SRT-1500) $599.95 Sep.
MusicCast Sound Bar (YSP-5600) $1,699.95 Dec.